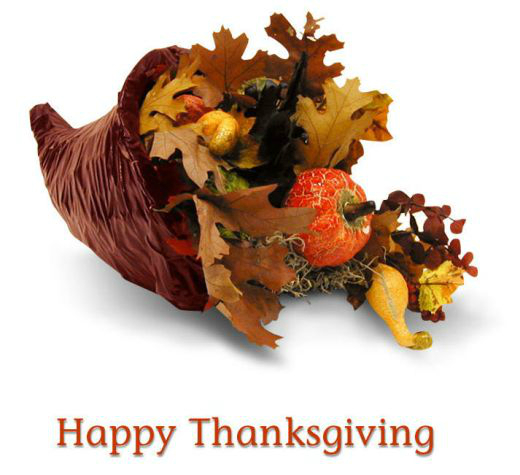 To all PrivoCorp's clients and associates. Hope Black Friday was great! !